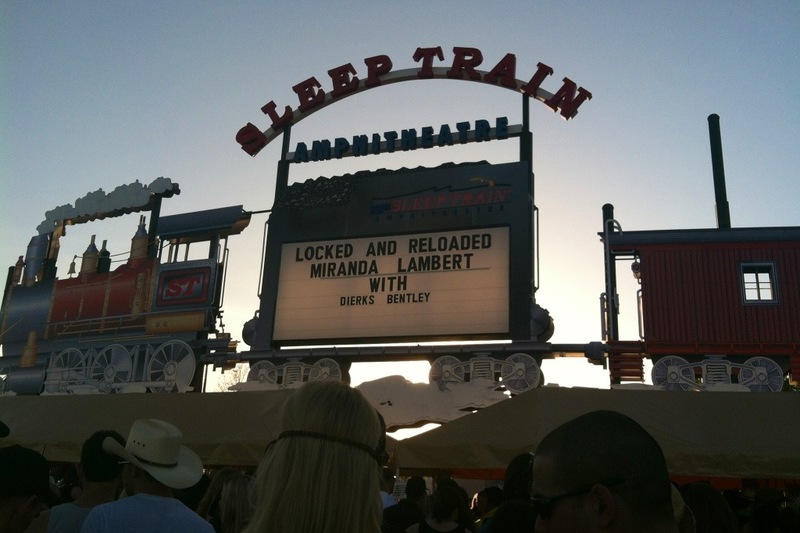 This Friday I went to the Miranda Lambert and Dierks Bentley Concert. The show was fantastic! 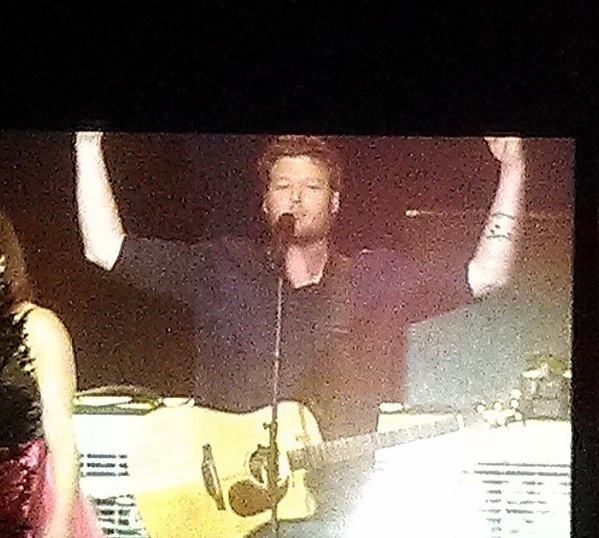 There was even a surprise visit from Blake Shelton! My biggest concern was what to wear? 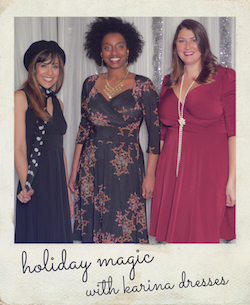 I love dressing up and knew I had to wear cowboy or cowgirl boots! 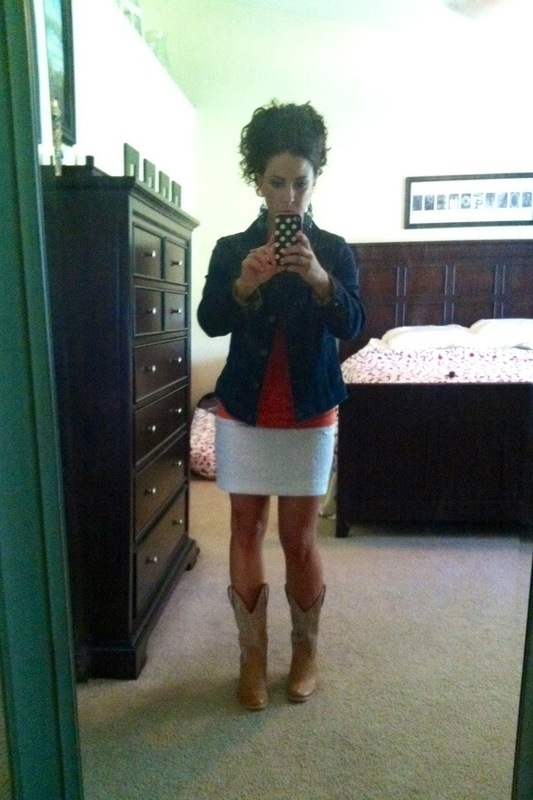 I grew up in a small farm town where lots of people wear boots everyday, but boots were never part of my wardrobe. I think I may have had a pair as a small child, but that’s it. After stressing about what to wear for weeks, I have to laugh now because pretty much anything goes at a country concert. 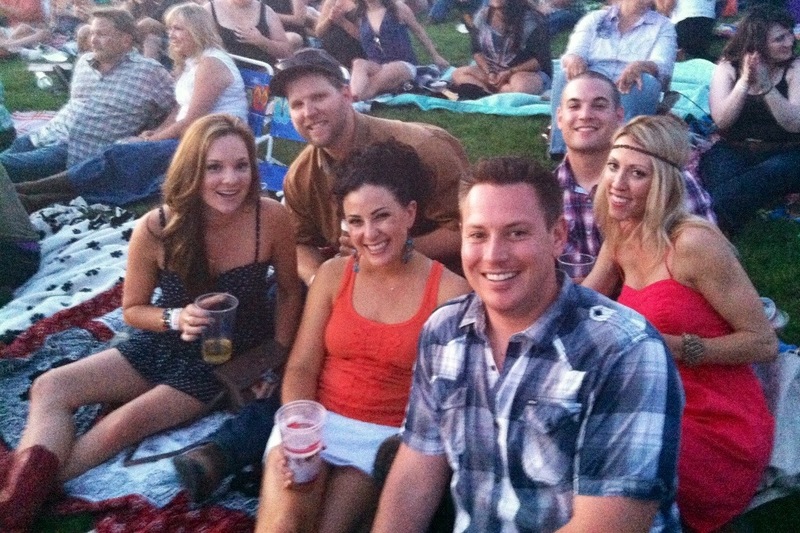 The Fashion Police would have a hay-day, no pun intended, at a Nor-Cal country concert! 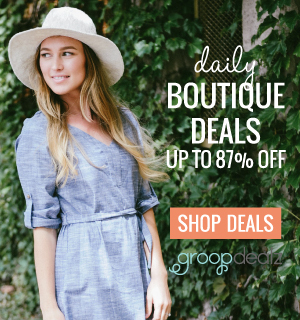 Coral Crochet Yoke Rib Tank $8 Old Navy, you can purchase it here. I bought this top a few weeks ago and figured I could wear it all summer and I liked the crochet embellishment, I think it is cute! White Eyelet Mini-Skirt $10 Gap Outlet, bought one month ago on the clearance rack. I love this skirt! It is adorable and I can’t wait to wear it this summer! 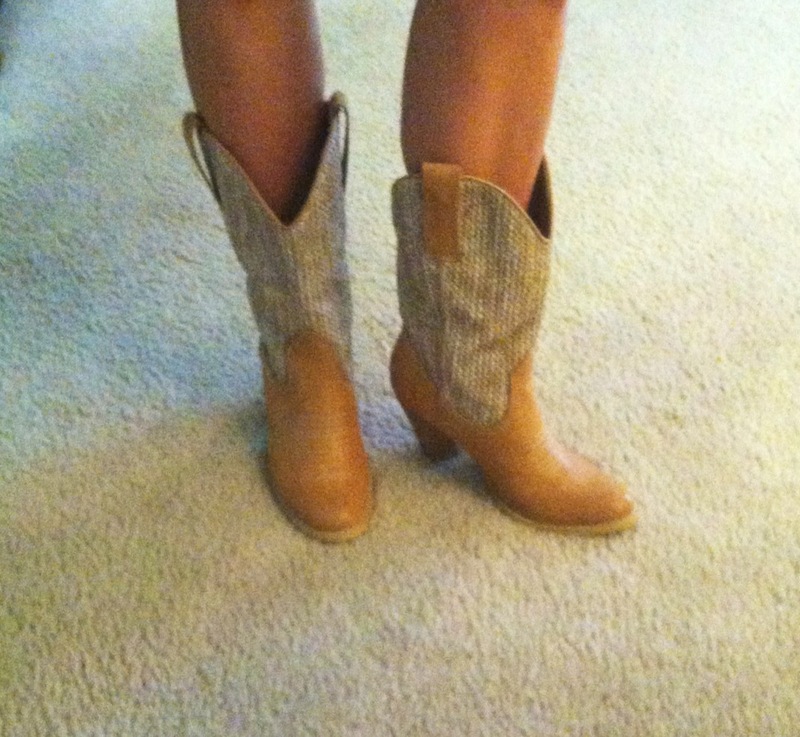 Sbicca California Tan and Raffia Cowboy Boots $29.99 TJ Maxx, bought on clearance a few weeks ago. I couldn’t believe my good fortune when I found these boots! I love the raffia and the tan color! I think they are sassy and I truly believe I will wear them again. Gap Jean Jacket not sure what I paid, I’ve had it for years. I brought this jacket just in case, but didn’t need it. The concert was outdoors and it was a warm night, better safe than sorry. 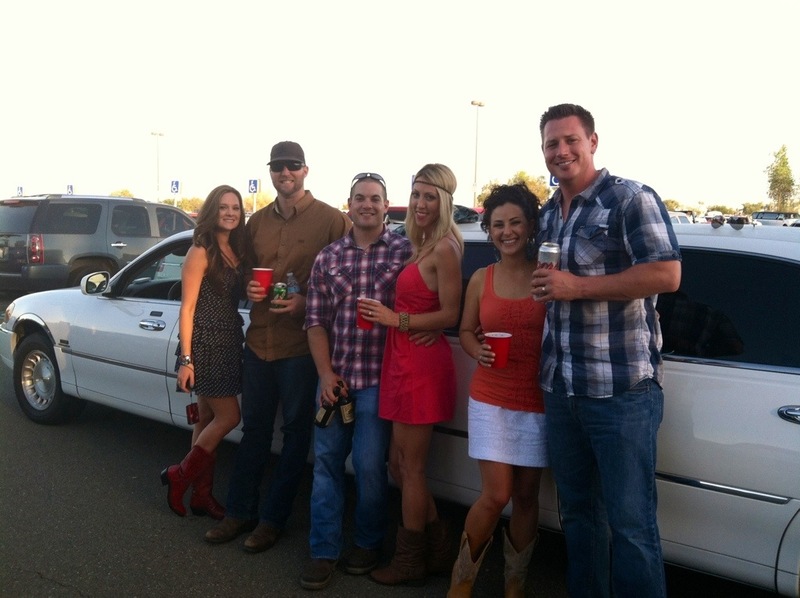 Tailgating before the show. It’s hard to not have a great time when you take a limo and are with awesome friends! I know a limo may seem a bit much, but the concert was literally in the middle of nowhere about an hour and a half from where we live. More importantly, splitting a limo between three couples is much cheaper than a DUI. We offset the price of the limo by getting lawn seats or general admission which was awesome! We brought blankets, stretched out and danced all evening. In my opinion lawn seats are the way to go. I had to include one picture of the dreamy Blake Shelton! He was a surprise guest during the Pistol Annies set! wow, that top really brings out your figure! You should wear more tight fitting clothes, they really suit you!